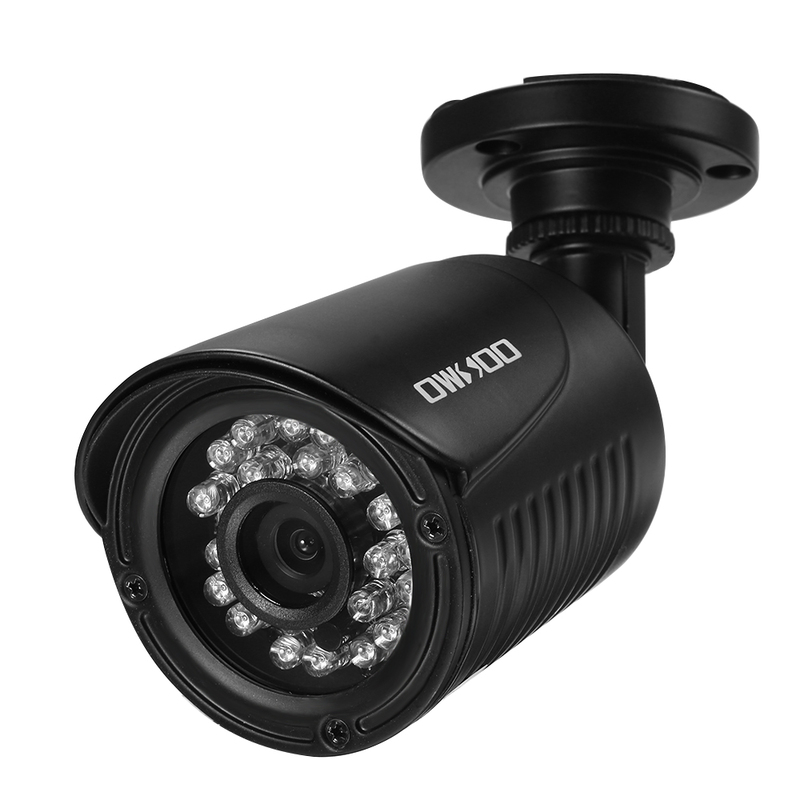 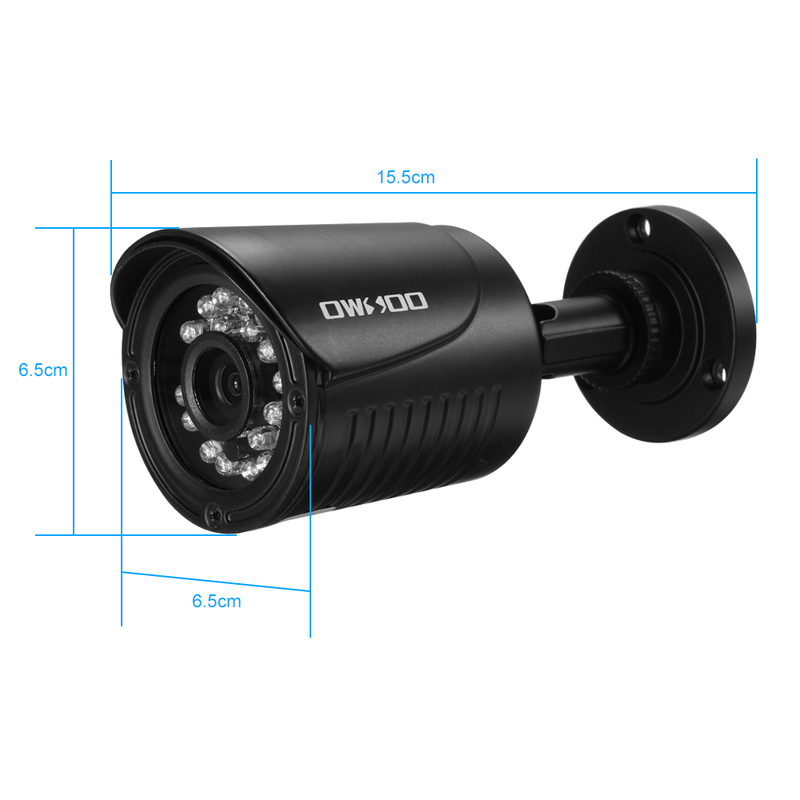 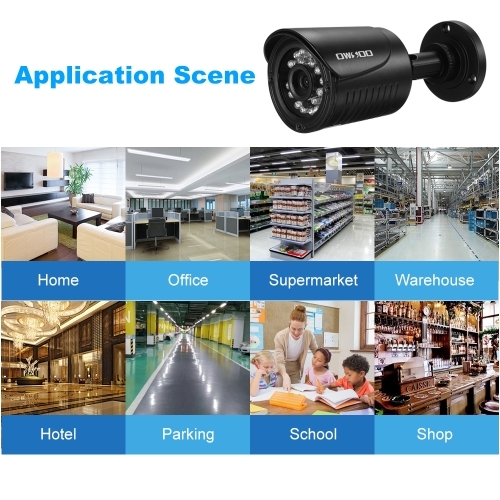 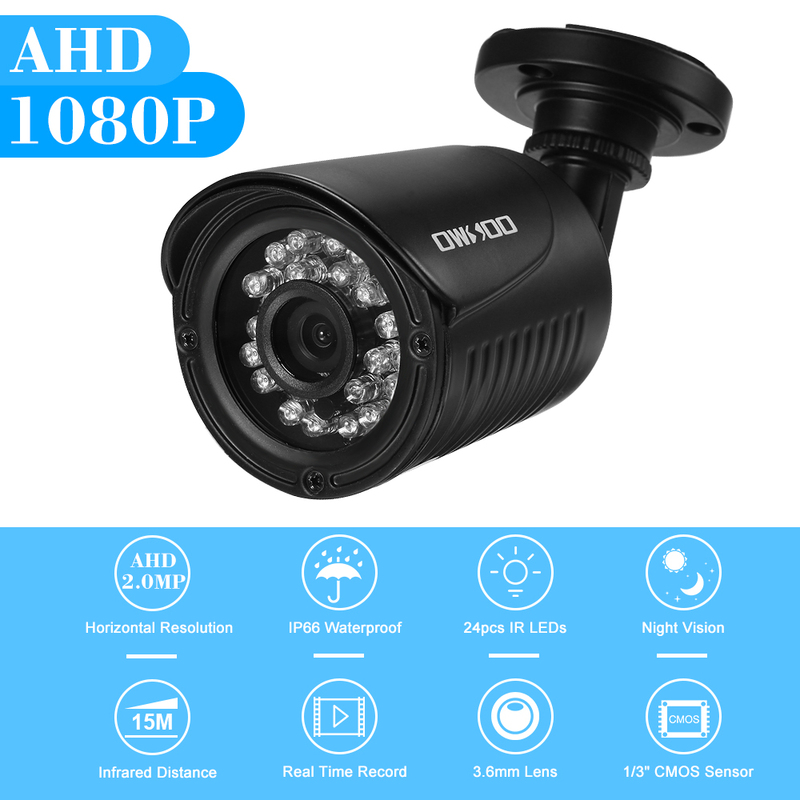 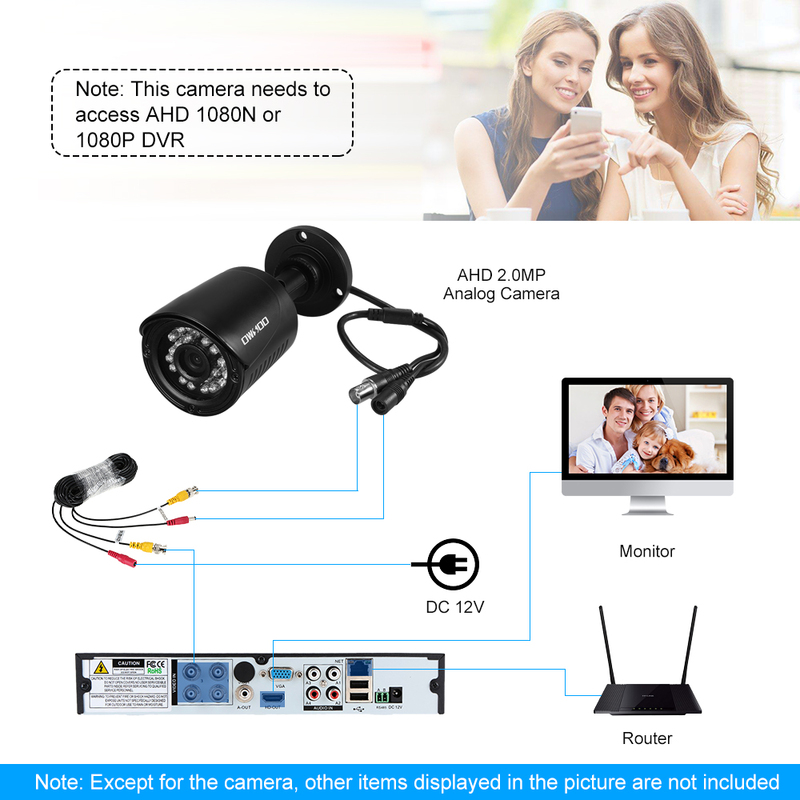 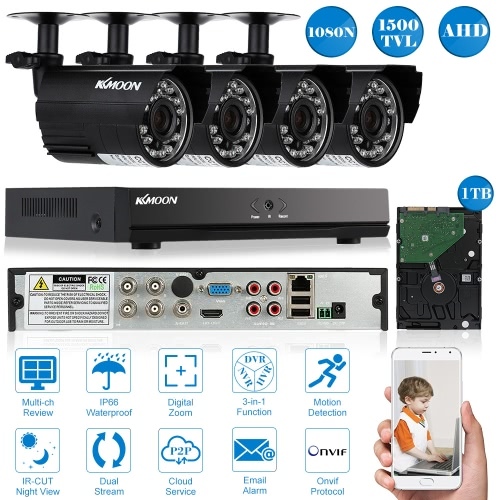 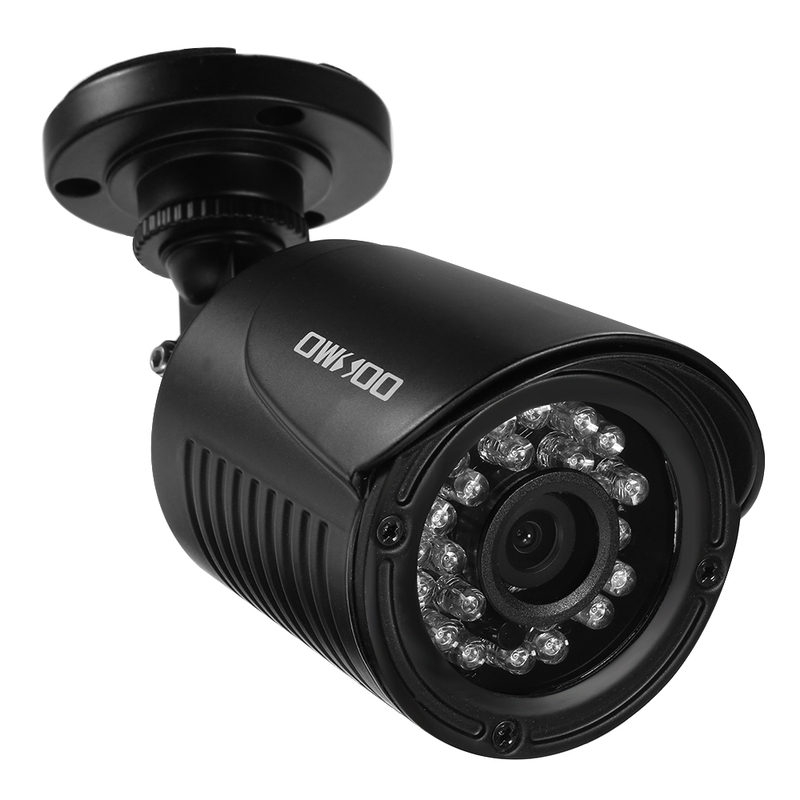 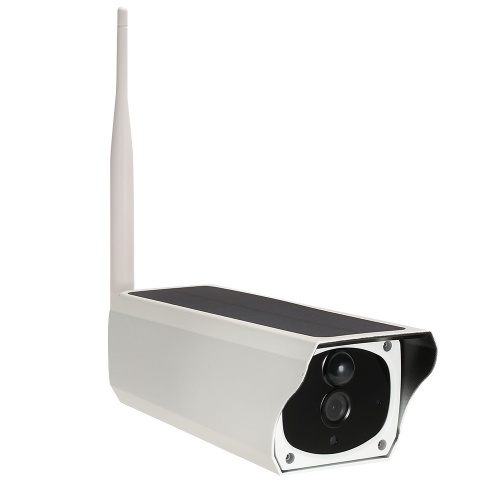 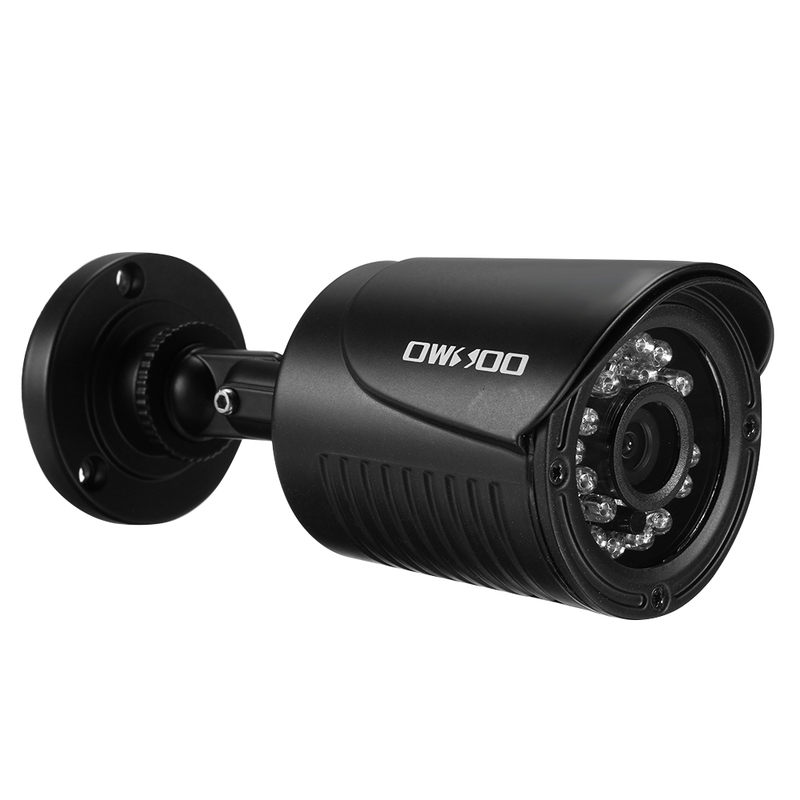 This is AHD 1080P CCTV bullet Camera, it is equipped with 3.6mm lens and 24pcs IR Lamps, night vision distance up to 15m. 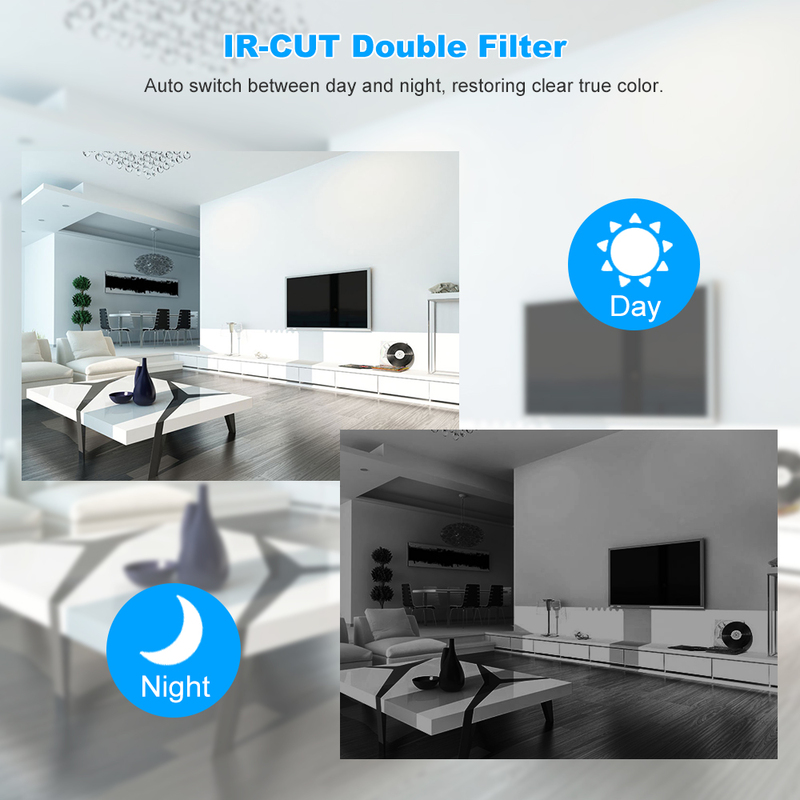 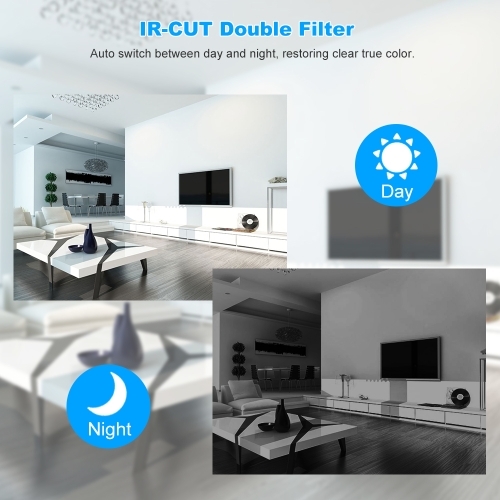 The built-in IR-CUT double filter makes it restore clear true color. 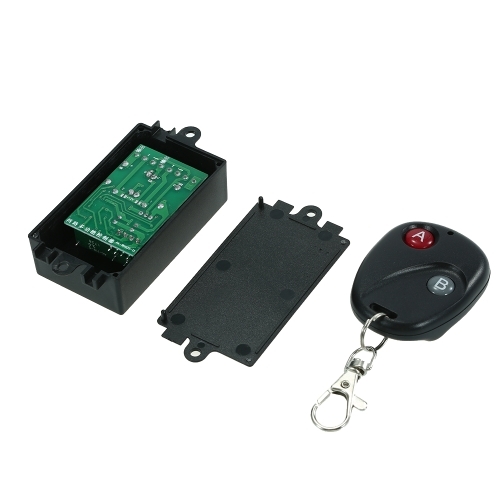 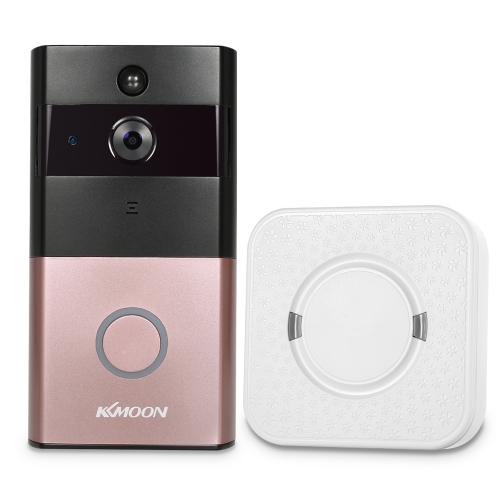 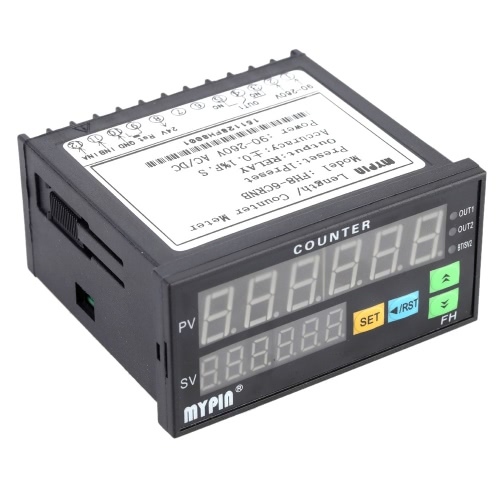 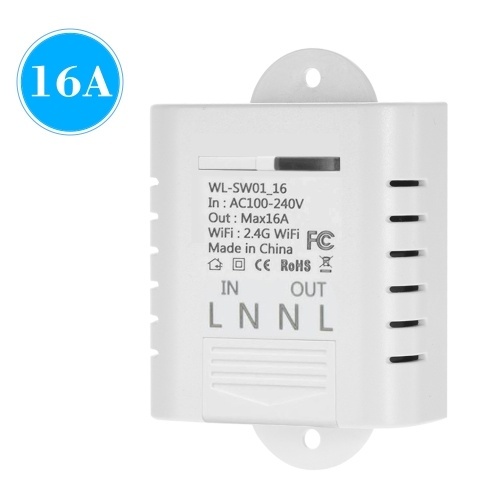 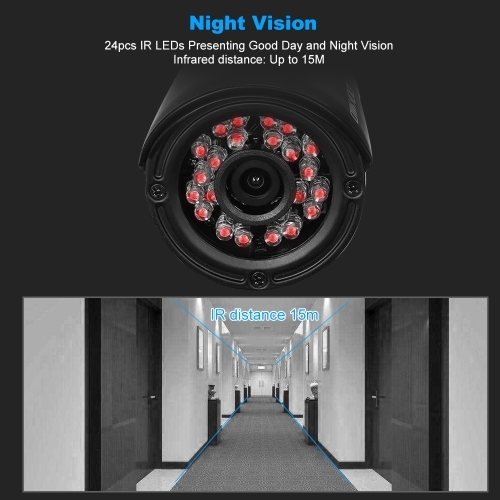 What’s more, the waterproof metal shell makes it can be used for unattended store and warehouse protection, the park and rides security record and observation, safety monitoring for cottages and residential areas, and other surveillance needed indoor and outdoor places. 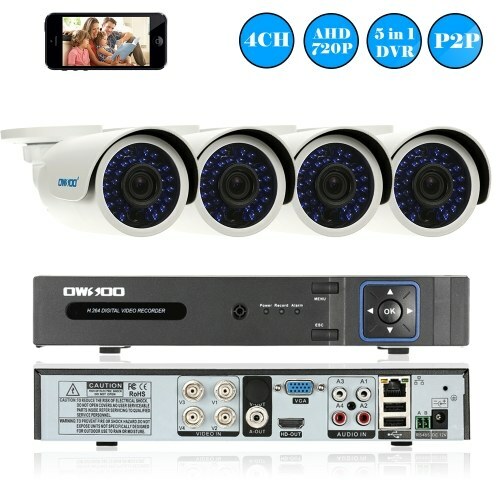 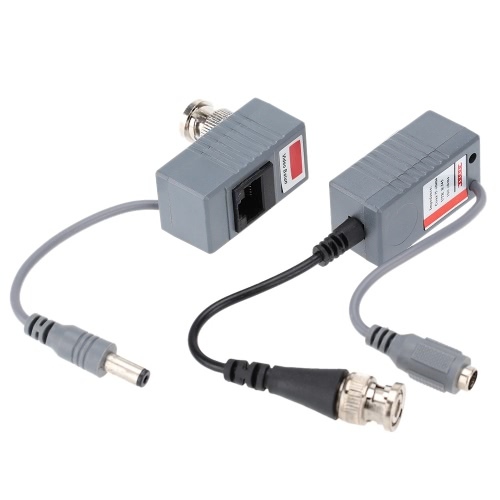 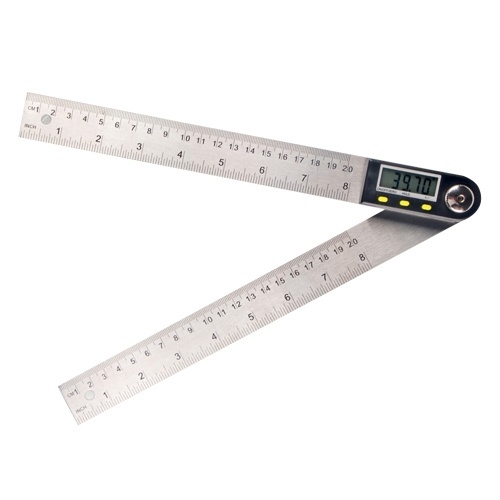 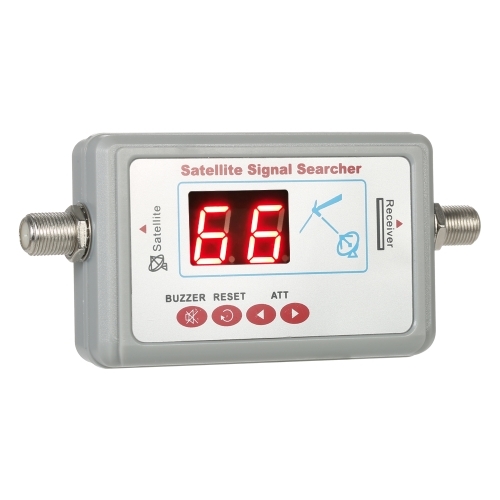 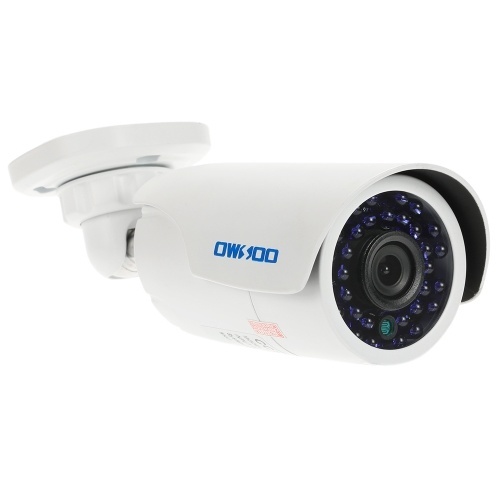 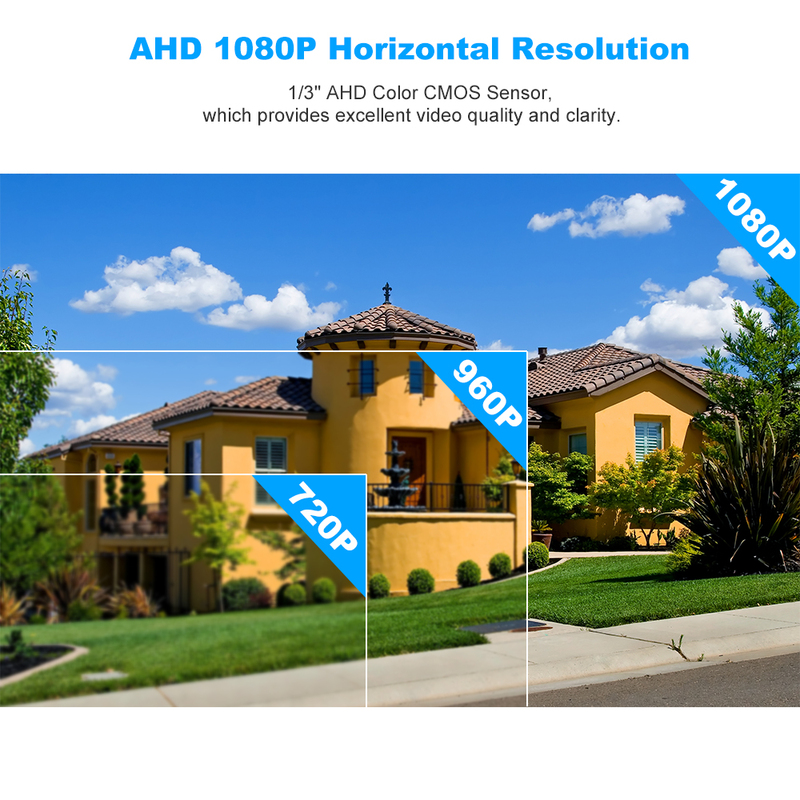 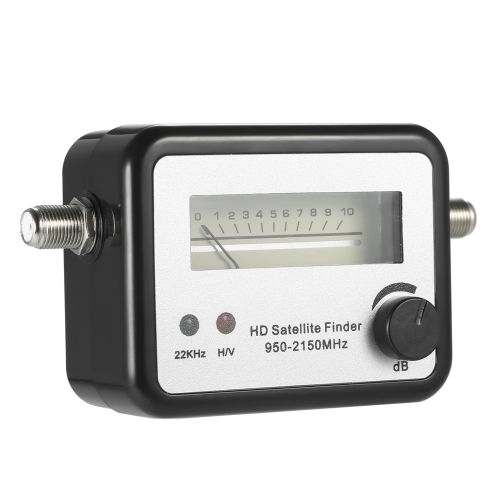 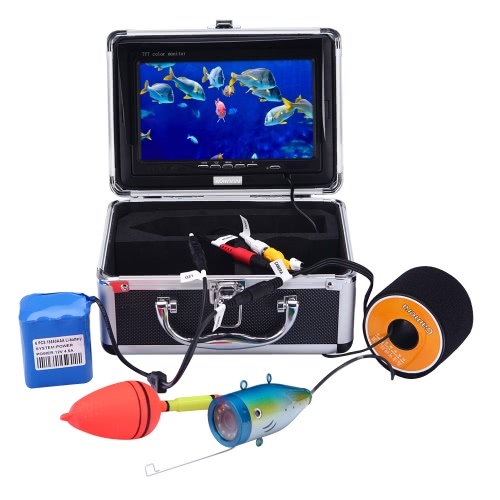 *1/3" AHD Color CMOS Sensor, 1080P horizontal resolution, which provides excellent video quality and clarity. 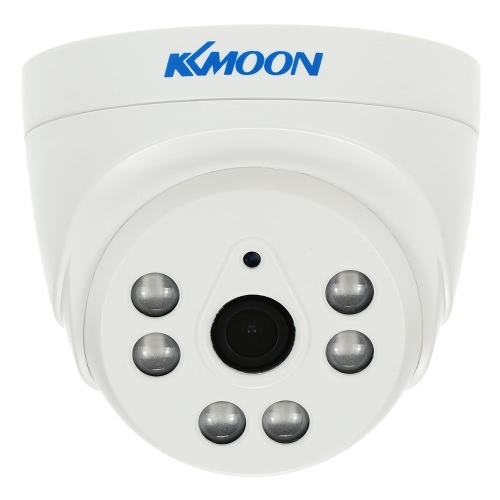 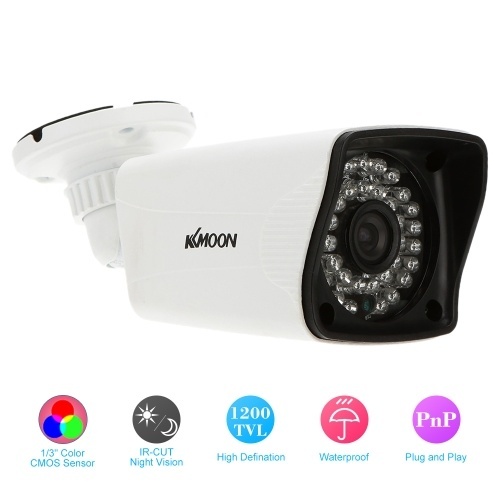 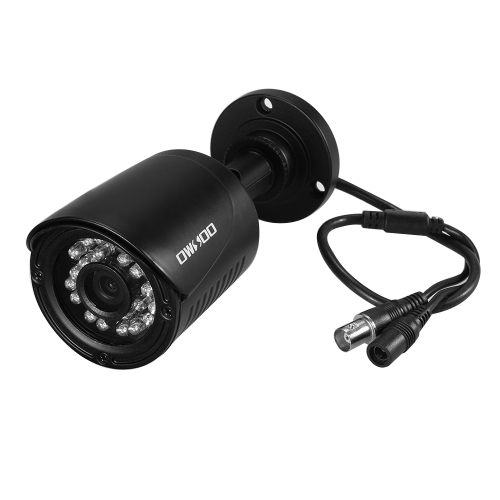 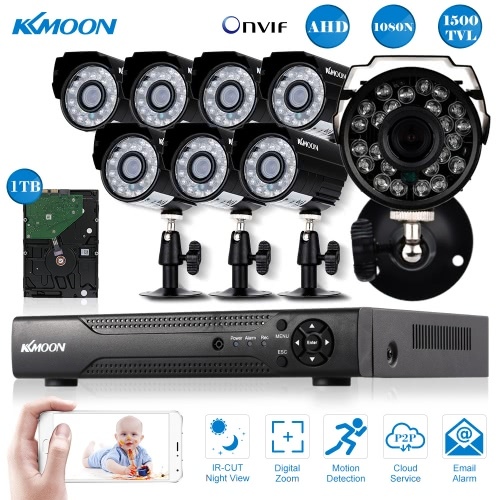 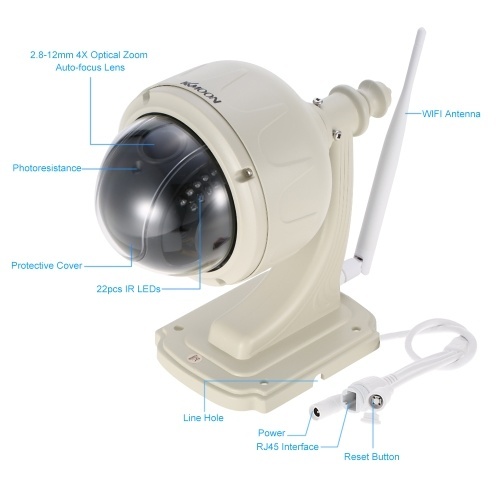 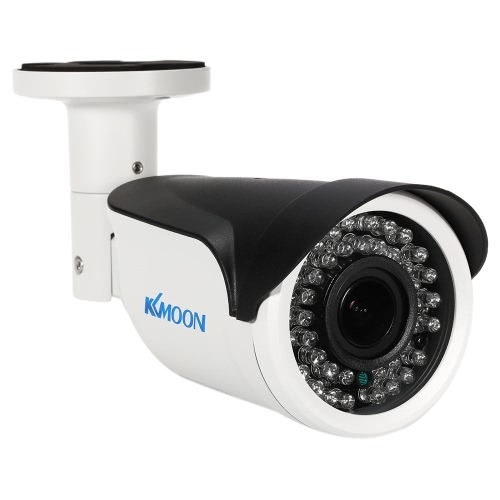 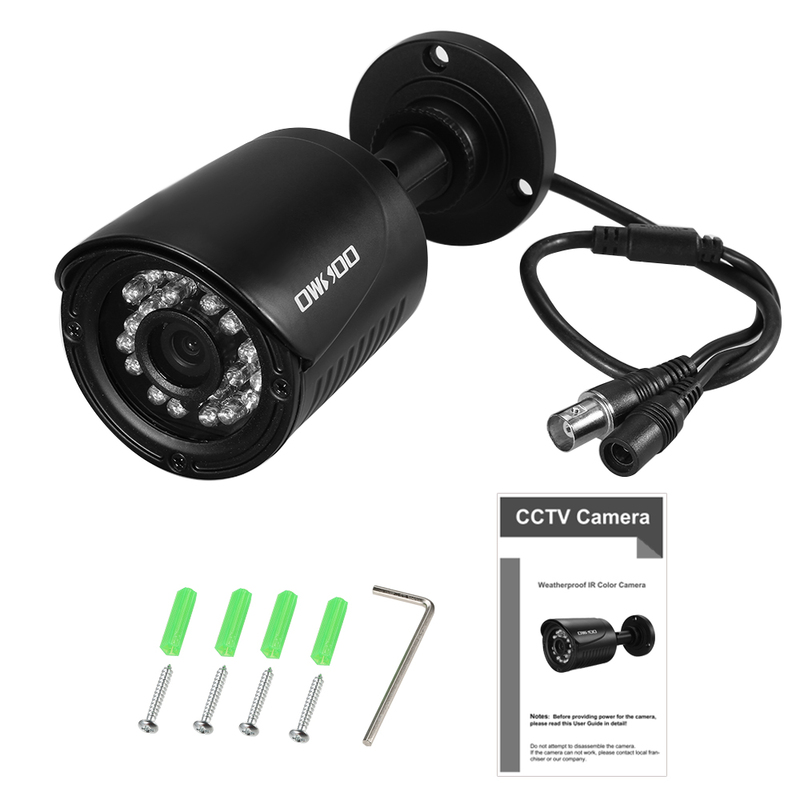 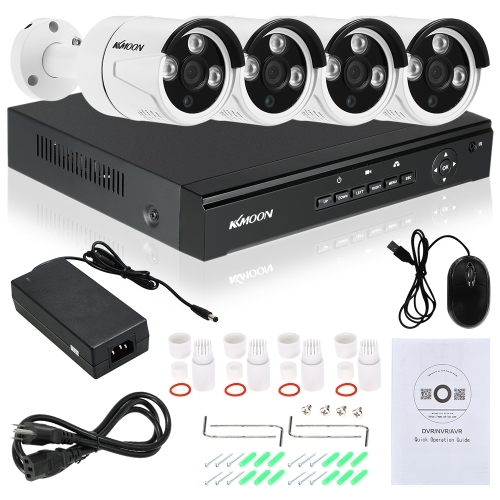 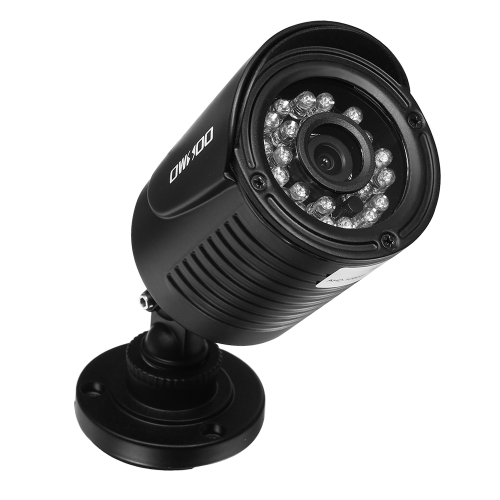 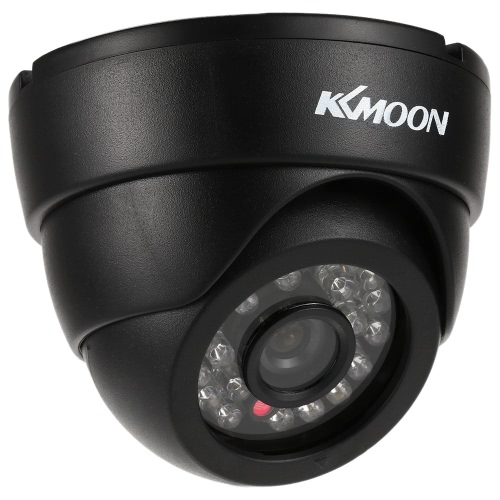 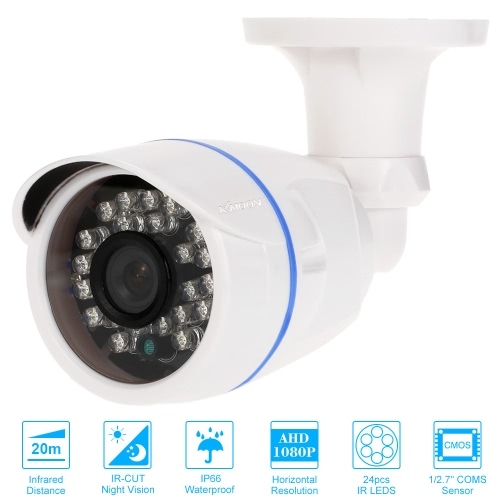 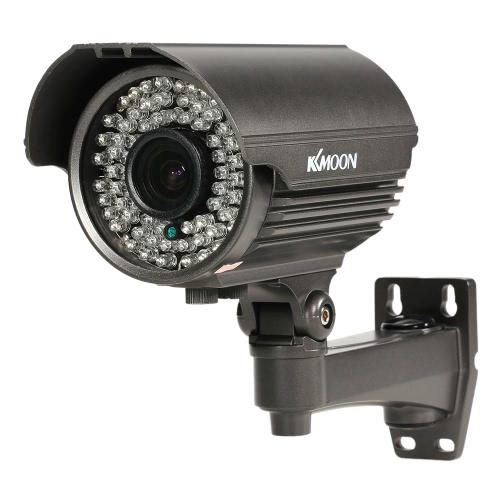 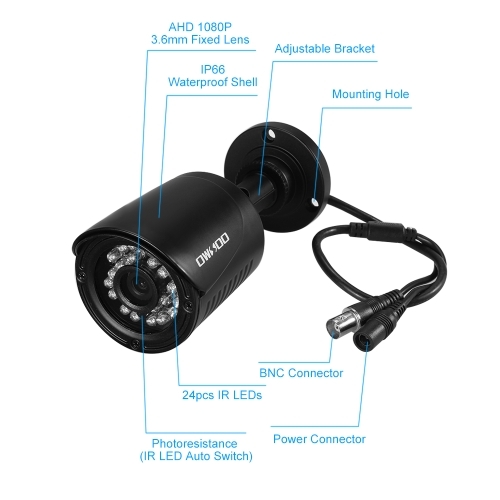 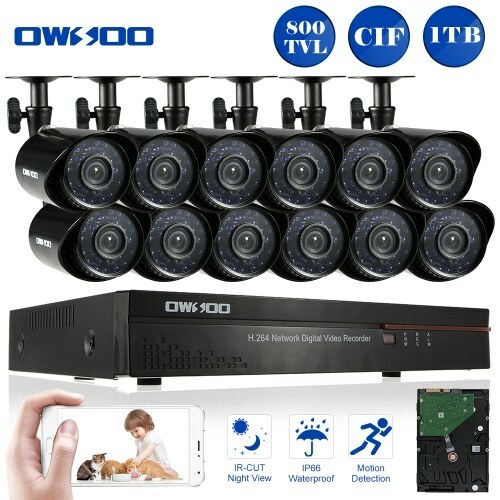 *3.6mm lens with 24pcs infrared lamps, night vision distance up to 15m. 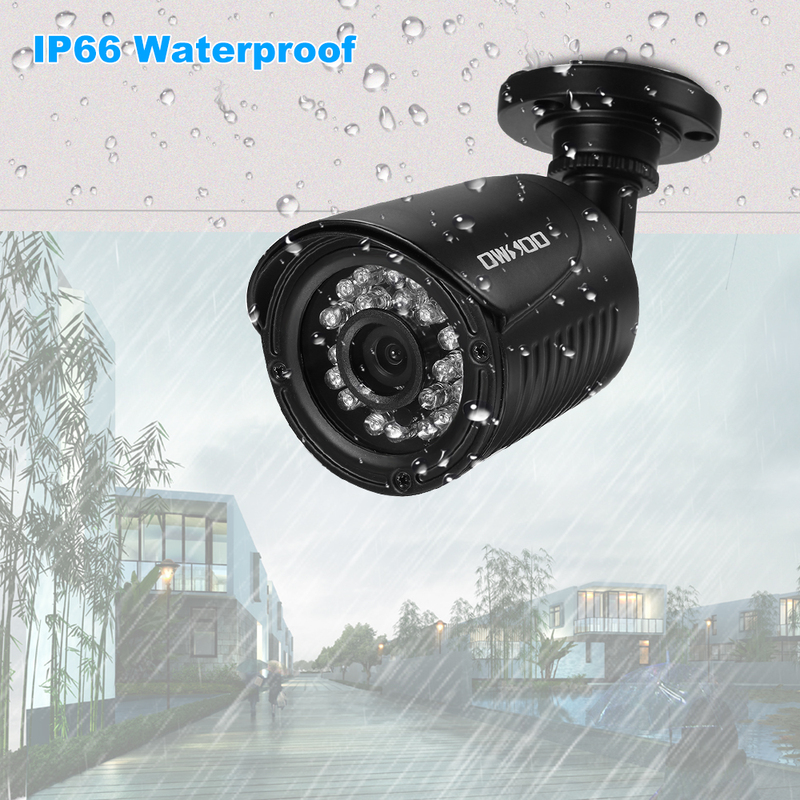 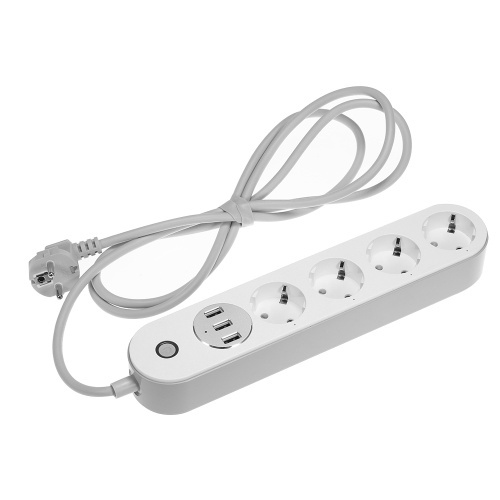 *Super quality metal shell, IP66 waterproof grade, can be used both indoor and outdoor places.